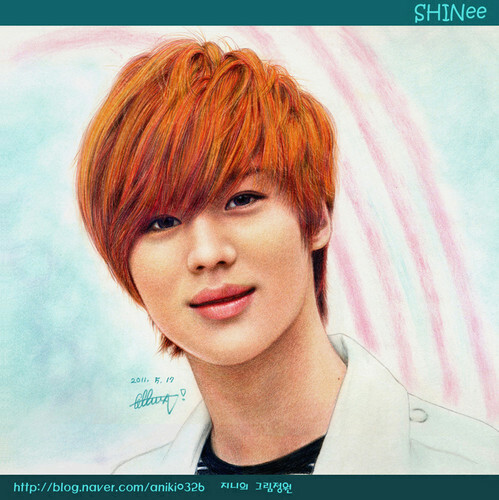 Cute Taemin <3. Taemin <3 Taemin <3 Taemin <3 Taemin <3 Taemin <3. HD Wallpaper and background images in the magicalfairy club tagged: shinee cute taemin <3.